After a gym session I usually don’t want to spend loads of time preparing dinner, I want something in under 20 mins to get in ma belly! If you have some left over quinoa (or rice) from another meal in your fridge, then this is a super healthy dinner you could put together in under 20 minutes! Yes you heard that right, I stuffed my wara’a enab with quinoa. To my grandma this was unheard of, first what the hell is quinoa second where is the meat!! No one should ever have to give up sushi regardless of what diet you are on! Paleo, vegan or vegetarian you can make it work – this is what I love about these little guys, they can easily be customizable depending on what you like to eat. 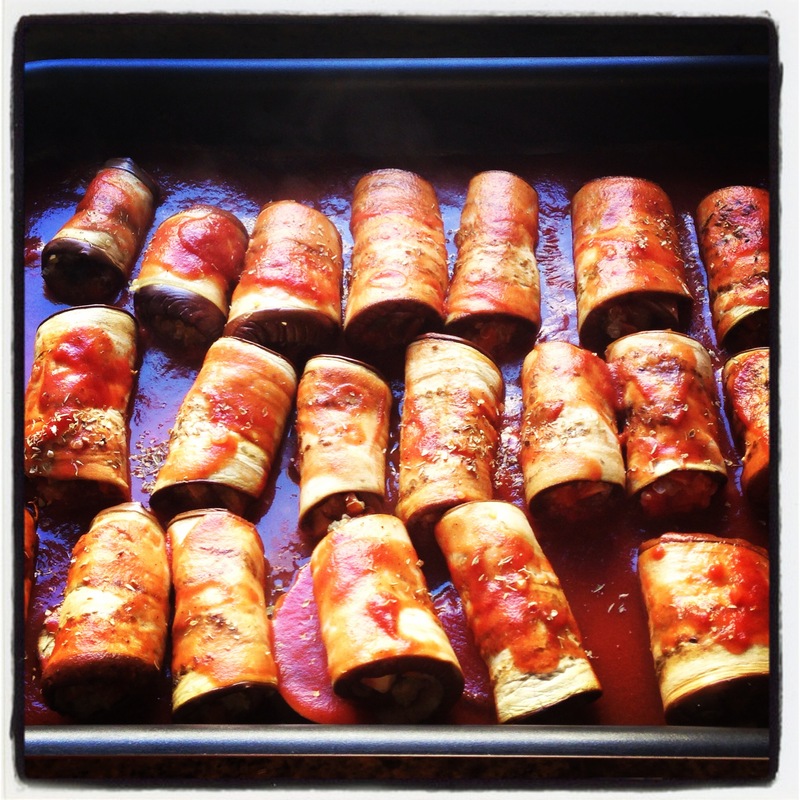 Today we are making Eggplant rolls. Easy? Check. Vegetarian? Check.Healthy Check! Still in line with vegetarian January, I try to eat vegetarian meals most of the week. I was pretty busy this week so this was the perfect dish to put together in less than 30 minutes. And, this might sound a bit strange, but I am a big fan of brussel sprouts! I usually pile them up on my plate at Christmas dinners! 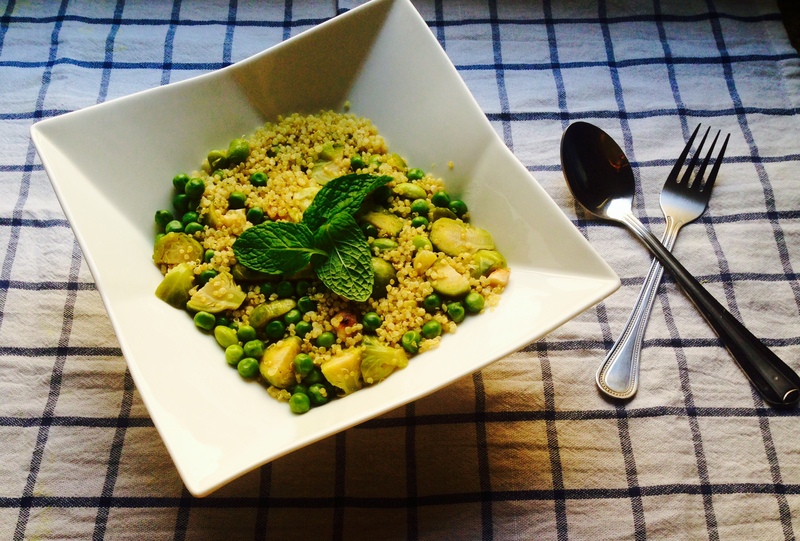 It is about time I included a recipe with quinoa in it, after all that is the name of the blog! Day 3 of my vegetarian challenge, and I have to admit after my main meal which is usually lunch I am leaving the table feeling quite light. 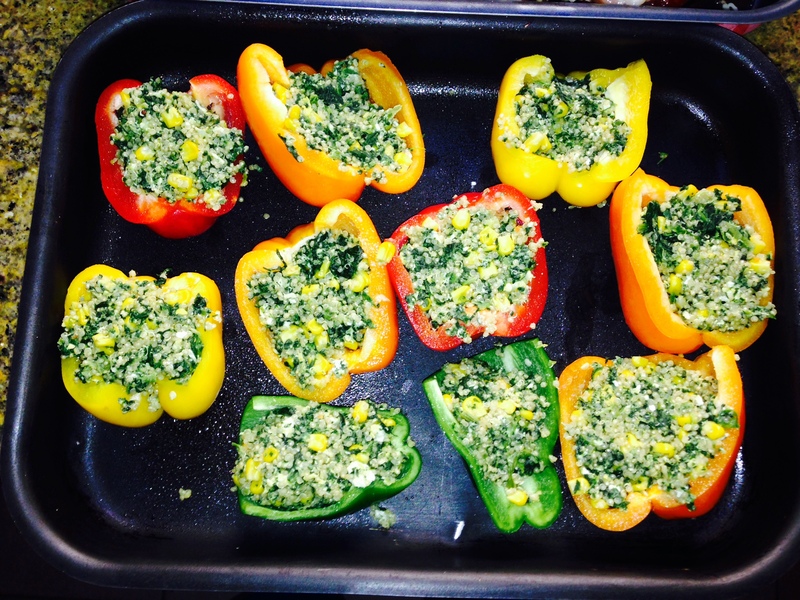 I am focusing on vegetarian dishes that are low in carbs and of course easy to make, and this one was definitely both!